Choose to join our dynamic team and be assured you will achieve amazing success and reach the highest income possible with 'Angel Eyes' than with any other brand. We will be your guardian angels and hand-hold you all the way from the first steps of training on to elevating you to a master technician. Safe, comfortable and completely natural looking. 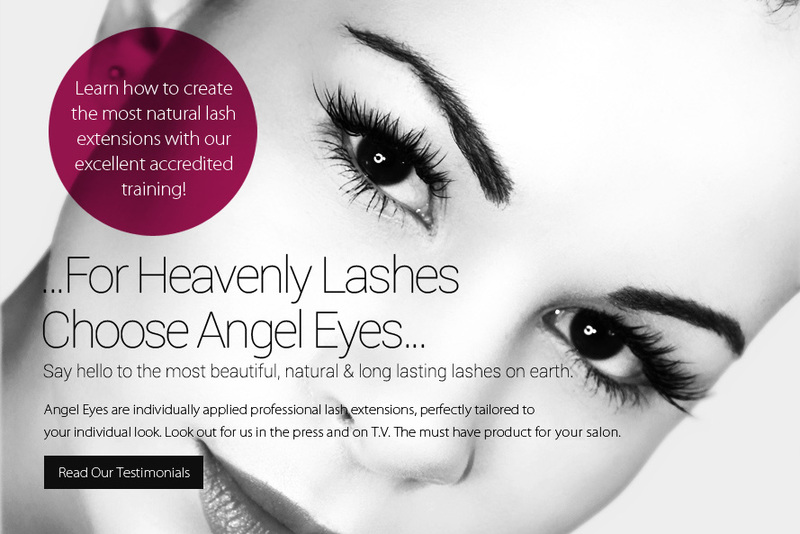 Learn the exclusive Angel Eyes 7 STEPS TECHNIQUE, beautiful lashes every time. 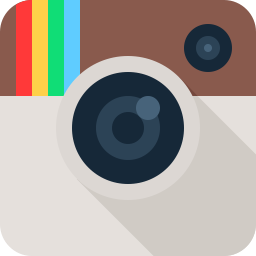 Marketing/Promotional support, Celebrity following, Brand recognition. Conversion Courses and Masterclass advanced Training available. GUARANTEE if you are not completely confident after your training we will retrain you completely free of charge. We will get you and your staff into the correct habits from day one. Our team is always on the end of the phone for help and support; we will be there for you long after you have paid for your kit. At Angel Eyes we don't just support your success...we insist on it. To guarantee your clients return again and again and recommend your salon to all their friends, it's essential to produce the highest possible results. Become a highly recognised salon specialising in Angel Eyes. Join our team of salons making hundreds of pounds each month from Angel Eyes lash extensions, discover our unique 7 steps technique when you join our professional training programme and benefit from ongoing training and support. Learn how to create the most natural lashes you will ever see, using our 7 steps technique, respecting the 90 day cycle of the natural lash. Learn how to perfectly tailor the look for your clients individual style. Create a buzz in your salon around this fabulous new trend. Enhancing the natural beauty of the eyes, using products that are safe, comfortable and completely natural looking. Treatment takes 1.5 hours, with regular top ups your client can keep her stunning lashes for always, top ups are recommended every 2-3 weeks and take approximately 20 minutes. 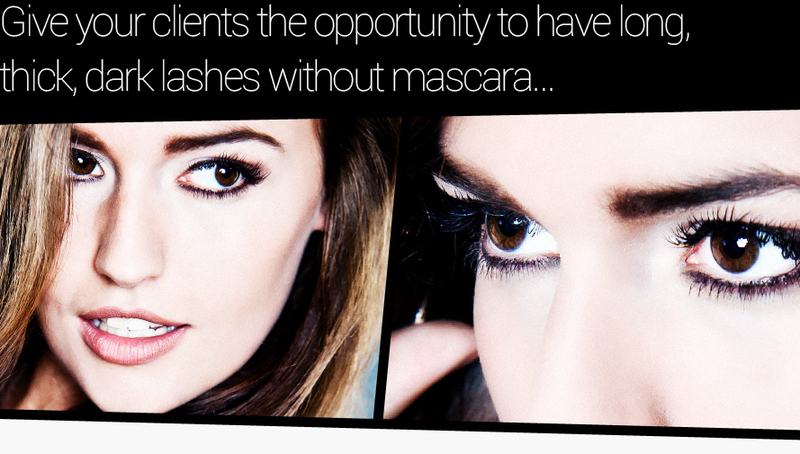 For the time conscious, discover Socialite lashes takes only 20 minutes to apply. Perfect for clients wanting a quick beauty fix without the need for maintenance. This temporary look is ideal for the party season holidays and all social occasions. Come on board today! Take a look at our next available training days. Find out what our existing clients say about Angel Eyes. Images shown on this website are not to be used elsewhere without written consent from Angel Eyes.